Gorgeously soft organic cotton low rise shorts from People Tree. 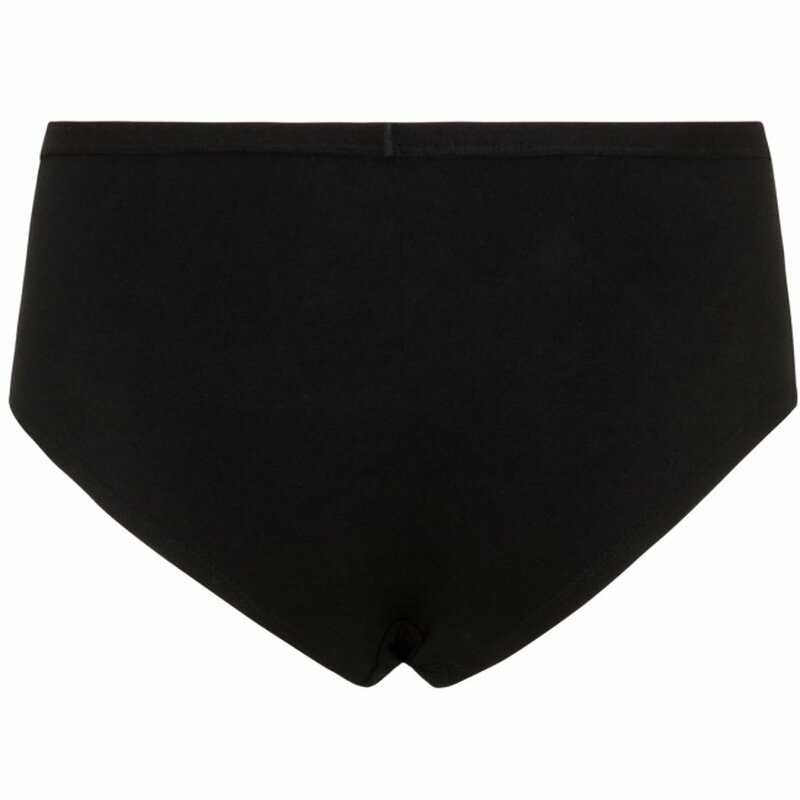 The briefs sit higher on the waist and lower on the leg for a smooth silhouette. 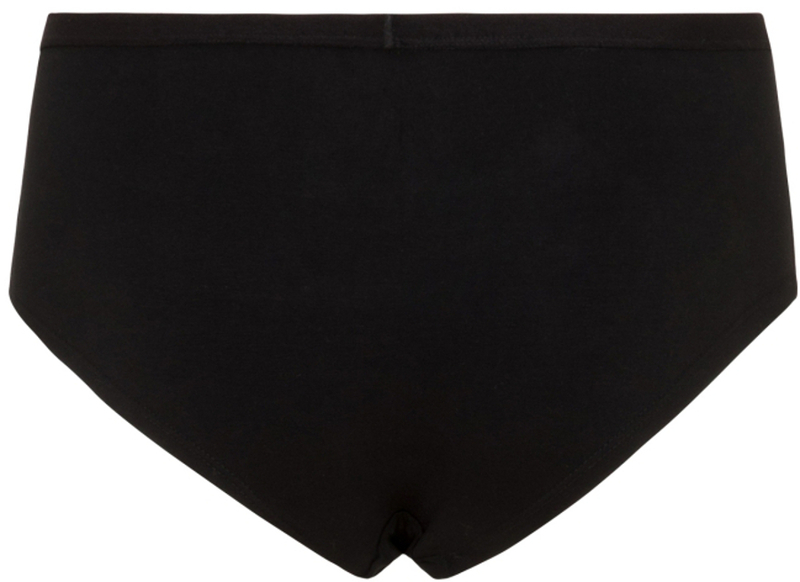 Made by fair trade producers, these sustainable short style briefs are an ethical addition to your underwear collection, providing all day comfort. 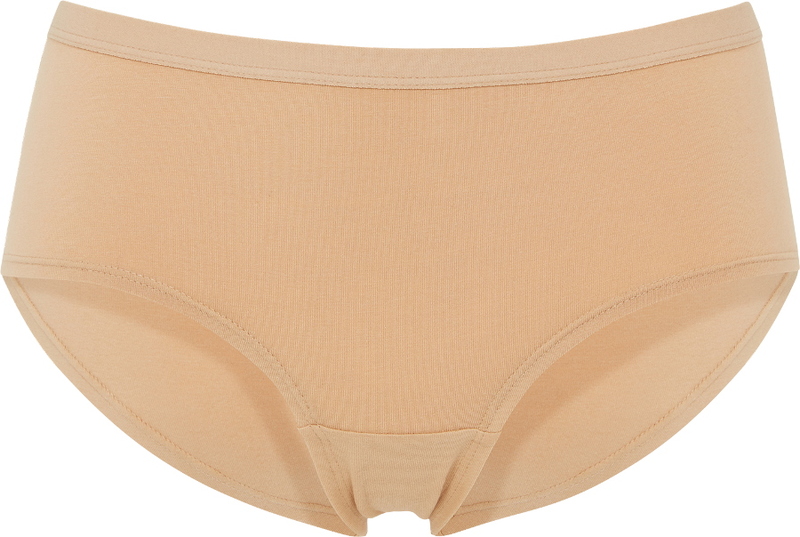 The briefs are made for People Tree by supplier Rajlakshmi, a pioneer in organic garment manufacturing in India. The company seeks to combine high quality tailoring with a fair deal for farmers and workers, whilst also supporting local environmental and social projects. Wash on low spin with mild detergent and with similar colours. Do not soak. Line dry in the shade. Iron inside out on a medium heat. The People Tree Organic Short Briefs product ethics are indicated below. To learn more about these product ethics and to see related products, follow the links below. 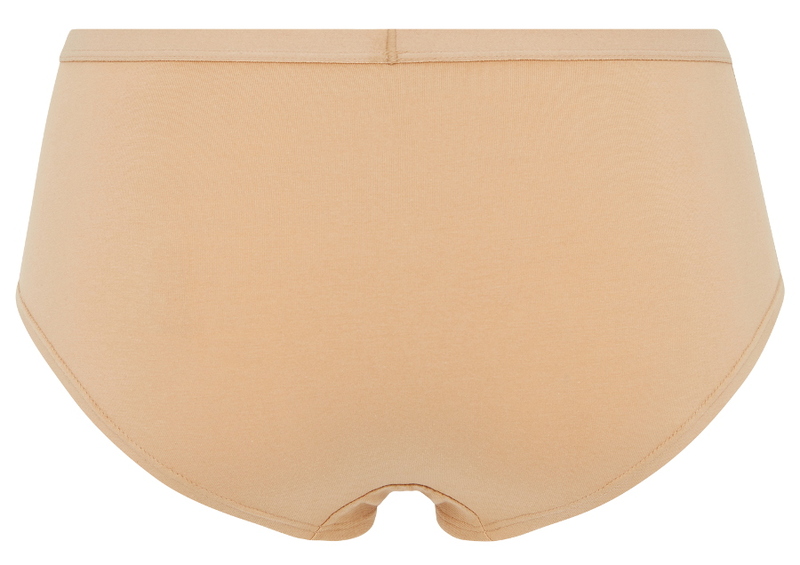 There are currently no questions to display about People Tree Organic Short Briefs.